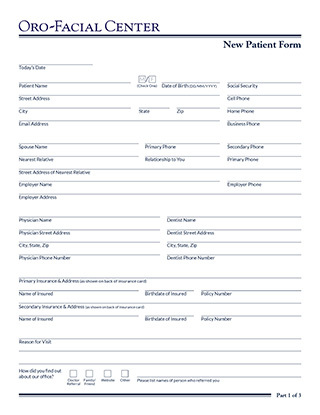 Download our convenient New Patient Form and fill it out completely. This will save time prior to your first visit with Dr. Davis. Feel free to call us with any questions you may have. Print and bring the form with you, or email the form back to us.